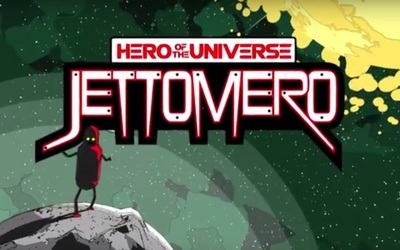 Jettomero Hero of the Universe is a science fiction game developed and published by Ghost Time Games. It is available on PlayStation 4, as well as Windows, Mac, and Linux computers. Monty Python Live (mostly) is hitting theatres next month, are you ready?